Learn how to repair your Samsung Galaxy S5 with this video overview. Every so often, our Earth-bound teardown team gazes skyward. Today, we look to take the Samsung Galaxy S5 to pieces. Will this device be immortalized among the stars of repairability—or will it plummet to the ground like a blazing meteorite? Join us as we use our best scientific instruments to find out—iFixit Style. Concerned that the sky is falling? Be the first bird to Tweet about it, contact your fixer friends on Facebook, and watch the sky for photos on Instagram. This teardown is not a repair guide. To repair your Samsung Galaxy S5, use our service manual. Our initial sensor sweep reveals no life signs—just lots of life-sensing equipment. From fingerprint scans to interpretive gestures, this phone shows signs of high-level interaction with an advanced civilization. 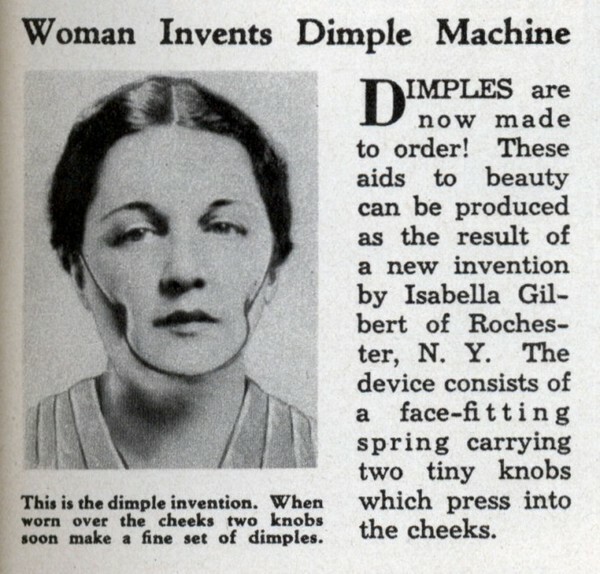 Also, dimples. Visible beneath the 16 megapixel rear camera: a heart rate monitor. Useful when you need to monitor your heart rate from your smartphone. So basically all the time. Port ho! This silver bay is a Micro-B USB 3.0. And it's open. Down to the battery at least. Tears of joy fall silently around the teardown table. Peeling the back off this phone is easier than peeling a banana; the only tool required is an opposable thumb. Despite negative reviews of the case design, the ease of removal is a big plus for us. Samsung seems to be promoting the DIY lifestyle. Not only is this battery replaceable, it needs to be user installed. That deserves an internet high-five. 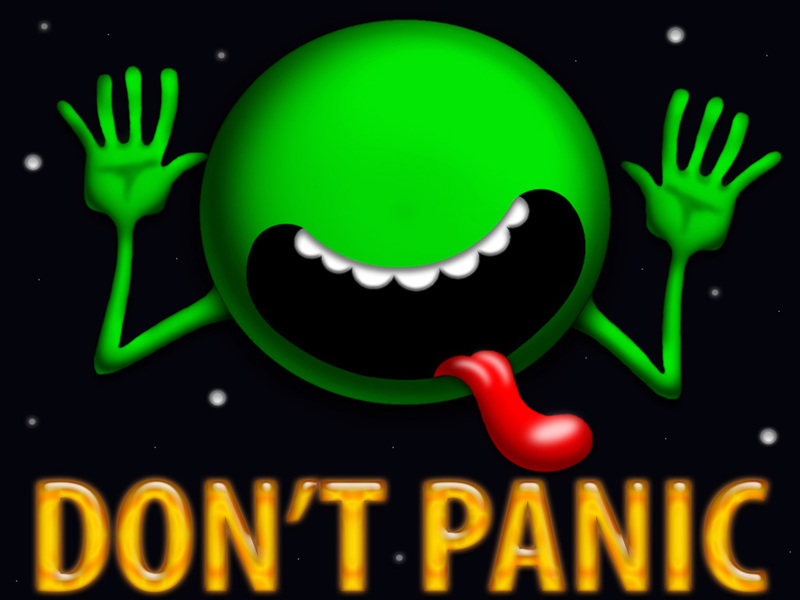 No need to hitchhike to the edge of this galaxy to find the back case; it's free and clear. We're guessing that this strange shape in the case is not a remnant of space creatures, but a rubber gasket. Samsung chose the minimalist's approach to water and dust resistance over more problematic methods. We briefly glance at the warnings as we pull the battery out of its fancy packaging. Questionable batteries will apparently explode when installed. This is a 3.85 V, 10.78 Wh battery. Samsung touted a better battery-saving mode, but failed to specify the life of this guy in its advertising—listing the battery spec as 2800 mAh. This is a slight upgrade from the S4's 3.8 V and 2600 mAh (9.88 Wh) battery. Advertised at 7 hours of talk time, and up to 12.5 days of standby. We install the new battery. Then, we take it back out. This teardown has places to be and they're under that battery pack. For those keeping track at home, that took a grand total of 10 seconds. Beat that, HTC. Samsung has stacked the deck in our favor—the deck of microSD + SIM cards, that is. "Galaxy S5" may be catchier, but for those who prefer a more formal designation, SM-G900A is the model number you seek. What's behind door number R1? Suddenly, things are looking grim. The S5's forefather, the S4, took to the teardown table like a protocol droid to an oil bath. This time though, it seems the entire display assembly stands in the way of any further tinkering. With no other recourse, we call in our fixer muscle, iOpener and Opening Pick—perhaps better known by their street names, Heat and Force. This is looking dire. What happened, Samsung? I thought we were friends. Have you been hanging out with the Kindle Fire HDX? Cable booby traps are like finding a pit of snakes between you and the treasure you are after. To make matters worse, Harrison Ford is nowhere to be found. After spudging past the cable, we begin to free the display assembly. Unfortunately, Samsung seems to think that the only way to get into this phone should be glass-first. Oh Samsung, we were hoping we might be going about this all wrong. But alas, here are the screws we needed—on the other side of the phone. Sigh. 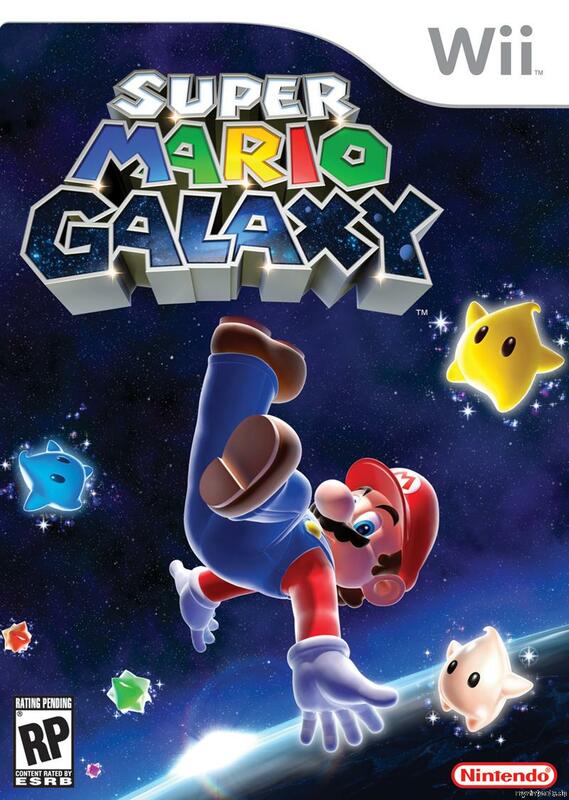 We've reached a point of debate on Galaxy nomenclature. The consensus says we're removing the midframe from the um, midframe. Confused? Yeah. We were, too. Here's the deal: after peeling off the rear case, you encounter a midframe. And between that (first) midframe and the display assembly, there's this second midframe. So there you have it: double the midframe. We're already on a first-name basis with the other bits in here: headphone jack, speaker, buttons, etc. Also now visible, just beneath the massive rear-facing camera, Samsung's all-new heart rate monitor, powered by the Samsung SM-G900S biosensor. Near the center of the Galaxy we find a black hole the motherboard. With the hard work done, we pop it out and start scouring for evidence of intelligence. Our first sign comes via the camera. Anxious for a staring contest, we use our trusty plastic opening tool to pry it out for a better look. On the left, we have Samsung's 16MP 1/2.6” rear-facing camera. Touting new, faster auto-focus, this camera should enable users to finally catch a real UFO with photographic evidence. Safe and sound in the main cam's backpack is a control chip: QDA41 L1010 R412. Standing next to the main camera is the Hobbit selfie stunt-double, a 2.0 MP front-facing camera. This little wide-eyed wide-angle lens shoots with a resolution of 1920 x 1080. Samsung Galaxy S5 Repairability Score: 5 out of 10 (10 is easiest to repair). The display is now one of the first components out, making replacements a little faster. However, it is held in with a significant amount of adhesive and requires very careful and persistent prying and a considerable amount of heat to remove without cracking the glass or cutting cables. LCD and touchscreen is fused together. Which reddish foil are you referring to? I think he means the copper-coloured backside of the display assembly. And I have the same question, was the backside of the display assembly glued to the midframe, or was it just the sides that were glued to the frame?